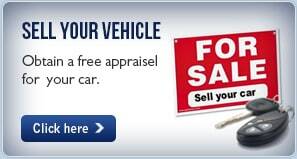 Do you know a friend, family member, neighbor or someone looking to buy a used car? 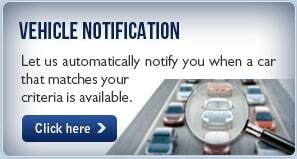 If yes, then refer them to Carsmart today to enroll in our new Referral Program and we will pay YOU $250! It is a simple process. Tell the person you are referring to give their sales professional your name and phone number when they first arrive at the dealership. 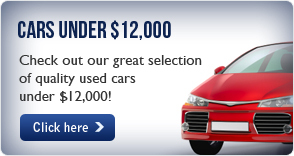 We will then send you $250 when they purchase a used car, truck or SUV! 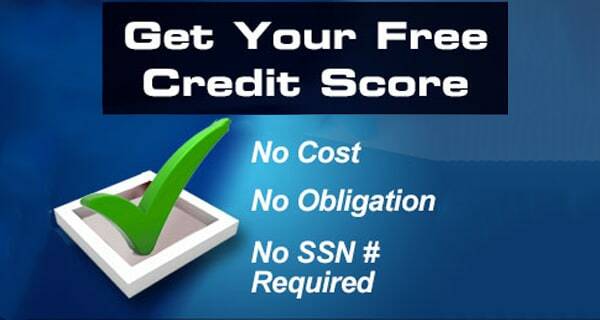 If it makes it easier, you can fill out the information below, and one of our sales professionals can call your friend or family member and start the process for you! 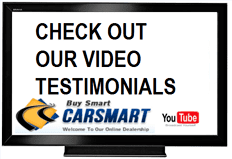 If you have any questions, don’t hesitate to contact Carsmart at (888)292-8115 today!